Paula Stepp wants to bring the different voices of our county together to work collaboratively for a better county today and a better future for this county tomorrow. Working as associate publisher for Big Stone Publishing in Carbondale for the last six years, Paula created partnerships linking the mutual success of outdoor industry businesses, the Big Stone magazines and the passion of their readers. She built partnerships over time, with commitment, integrity, trust and creativity. As one of 10 children in a military family, Paula spent her childhood traveling the world. 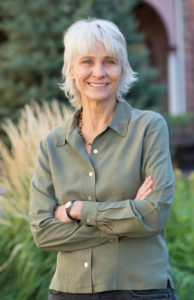 After completing college, Paula moved to Glenwood Springs in 1979. 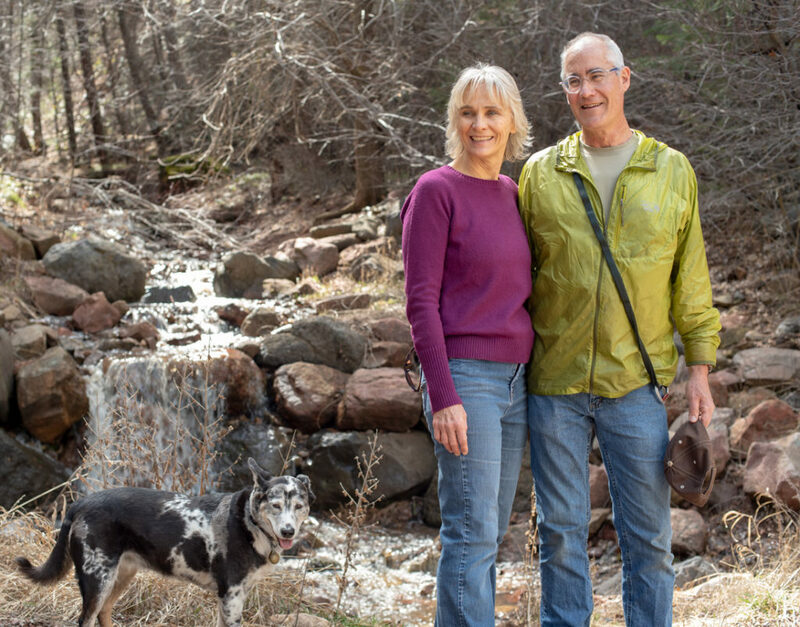 She has made this valley her home while raising a family, enjoying the outdoor amenities at her doorstep, serving on community boards, and working in Garfield County. After two years of working at the El Jebel Tree Farm, Paula switched her career path to publishing. She worked for local newspapers in the 1980s, followed by Climbing Magazine in Carbondale in the 1990s. Paula continued with publishing, marketing and the outdoor industry, working as a consultant for two years with her own business and then joining the owners of Big Stone Publishing who brought Rock and Ice and Trail Runner to Carbondale in 2002. She also is a mentor with the RE-1 Precollegiate Program, taught ESL through Literacy Outreach and religious education at St. Stephens. She volunteers as a DJ at KDNK Public Radio. Paula married Frank Martin in 2003. Their merged family includes Savanna Stepp who lives near Salt Lake City with her husband Brandon Everett and two children; Zack Stepp who lives in Portland, Oregon; and Dillon Martin and Beckett Martin who live in Fort Collins. Paula Stepp with her husband Frank Martin.